Blue suit now most popular color pick! Nothing makes a guy look better than a nice, crisp suit. There have been endless surveys on the subject, all which produce the same results. 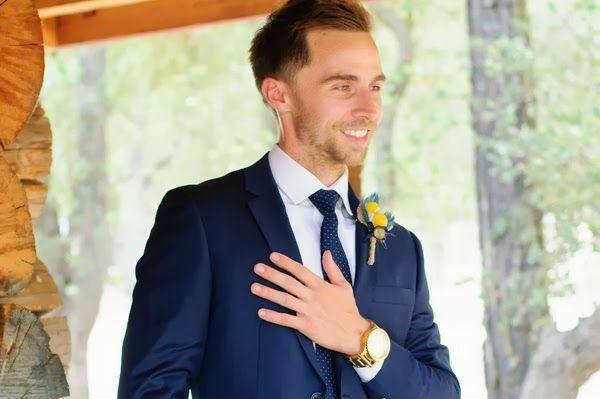 In fact, a Complex article stated that when questioned about Tinder profile preferences, the only constant thing that women didn’t mind was seeing a guy in a suit. But the suit itself has seen a bit of a metamorphosis in this decade. And that change is mostly geared toward the color of suits that guys prefer to wear. And according to the Dailymail website, a popular retailer is now selling Four times as many blue suits as black ones! I should probably make one thing abundantly clear here. 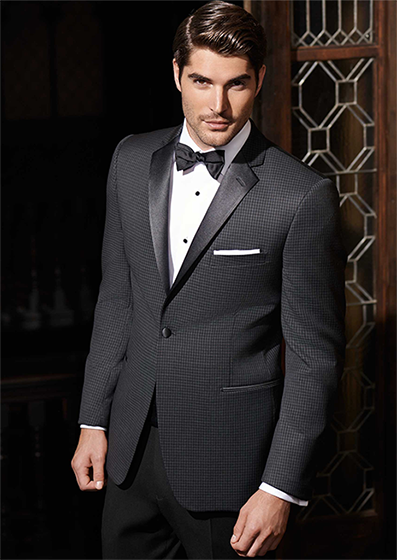 Black suits will never completely fade out of style. Black suits will always look great, and there will always be occasions for them. For example, I think think I’ve ever seen someone specifically ask for a blue suit for a funeral. But what about the suit itself? There is only one color black, after all. So, other than different degrees of shininess or different fabrics, there’s not much you can do without incorporating other colors. And you can do all of that and more with a blue suit. Blue suits and grey suits have always been strong colors for business and boardrooms. This is probably the only thing useful that I ever learned from the movie ‘Cheaper by the Dozen.’ But the rise in popularity for a blue suit can be explained with one word: versatility. A blue suit can come in a very wide range of different shades. This way, people who don’t want to show off too much can pick one of the darker shades, like navy. On the other hand, lighter shades like royal or cobalt are head-turners. “But you just said that grey can do the same thing,” you might be thinking right about now. Well, you’re right, I did say that. Thing is, grey suits have been in the spotlight much longer. In fact, I was just having a conversation about this with a suit store owner in Los Angeles. And, like he said, ‘grey never goes out of style.’ And he’s right; grey will most likely always have a sort of timeless quality to it. The same can be said for black suits. But right now, the blue suit is in the spotlight, and it’s not going anywhere anytime soon. However, the new hip color isn’t just relegated to semi-formal or business wear. The color can also be commonly found now in the form of the blue tuxedo. Generally, the most popular shades have been either royal blue or navy blue. Local tuxedo shops have taken notice, and as a result the options for blue tuxedos are more plentiful now. If anyone went and saw the movie ‘Casino Royale,’ you might have noticed a slight change in Bond’s wardrobe. 007 rocked a navy blue tuxedo, instead of his typical white or black attire. 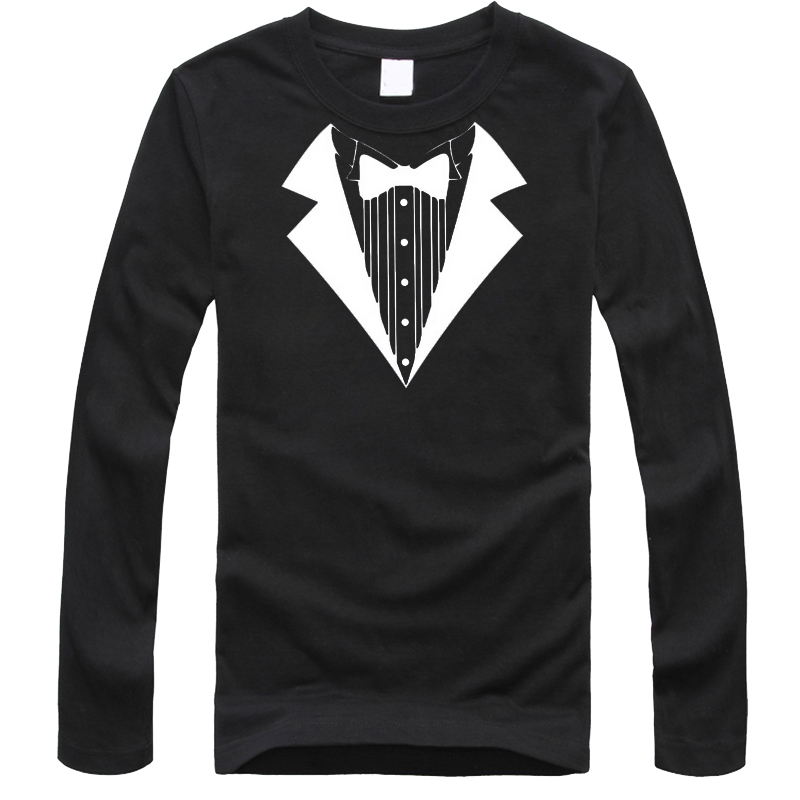 And when James Bond dons something, you KNOW that it looks stylish. Do a quick Google search for ‘blue suits in weddings’ and you will come up with thousands of results. Many people are eager to share their ideas for the theme on Pinterest, Facebook, and other social media sites. The blue suit hasn’t just taken the office or streets by storm, it’s done the same in wedding halls. People pick the blue suit in weddings for the same reason they pick it for business or street-wear. It adds some color while still keeping the overall tone neutral. In other words, it’s a good way to throw some personality into your big event without going overkill on it. Now personally, I don’t love the idea of anyone wearing a suit up on the wedding altar. Hold on, torches and pitchforks down, people. My opinion is not law or fact, but just thoughts. 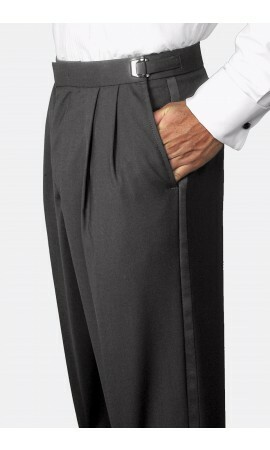 Weddings are a time to look your absolute best, so why would you wear anything less formal than a tuxedo? And as I said, there are plenty of blue tuxedos to choose from. 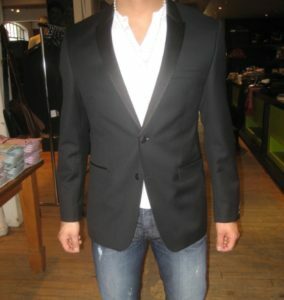 My personal favorite is the indigo blue one-button tuxedo by London Fog, with a black lapel. You can inquire about buying it here. But if you’re looking for a darker blue, can see my favorite navy/midnight pick. But if you still like the idea of rockin’ the blue suit for a wedding, then I can still impart a recommendation. I’m a big fan of the cobalt blue two-button setup from Fino Uomo. It’s a slim-fit coat, pants and vest, and brings out the best features in anyone who slips into it. 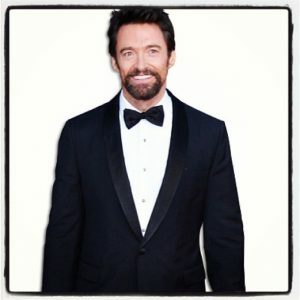 Prom is another one of those events where I feel a tuxedo is better suited for wearing. But if your heart is set on suiting up, then take comfort in the fact that you certainly won’t be alone. Businesses saw lots of demand to stock the blue suit for more recent proms. Personally, I saw the popularity of the color blue soar in both 2016 and 2017. And all indicators point to that trend continuing in the future. As I said before, there’s no indication that the trend toward blue will go anywhere but up. So if you’ve got the itch to buy a nice blue suit, I suggest you go for it. There’s many different options out there, and I’ve already told you about my favorites. Stay tuned for future articles about suits and men’s formalwear trends. And as always, if you have any ideas for future posts, be sure to let us know!